B BC Radio in-depth interview with Izidor Ruckel on Mar. 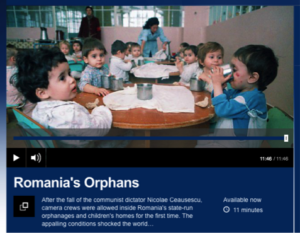 28, 2016 about institutionalized life in Communist Romania. Listen to the 11-minute interview here. Izidor’s first 10 months in Romania – and counting! Website design by Claes Jonasson Design LLC.